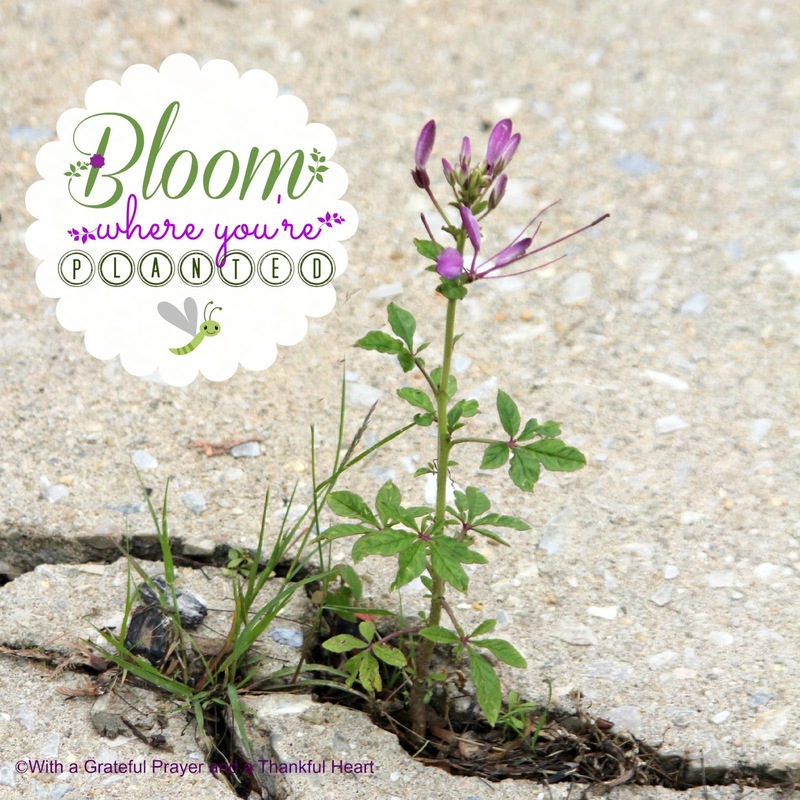 and a resilient cleome flourishing in a crack in the driveway! 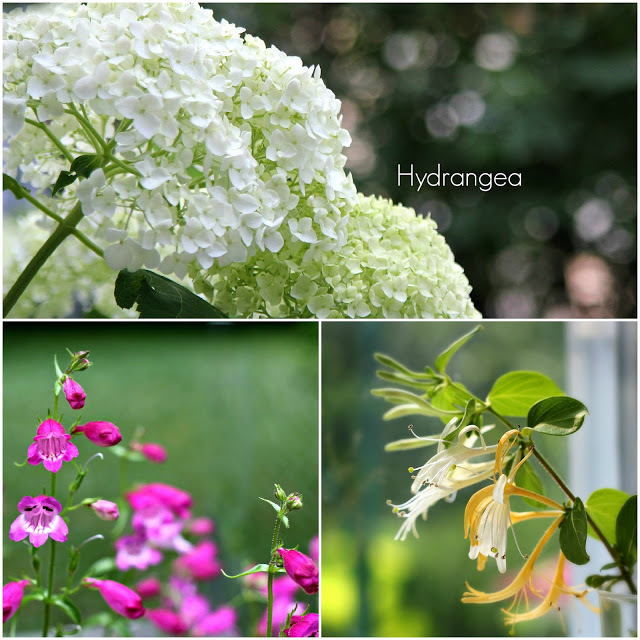 Beautiful blooms and lovely pictures !! Your blog is very lovely and photography is amazing! :) any tips on photography? 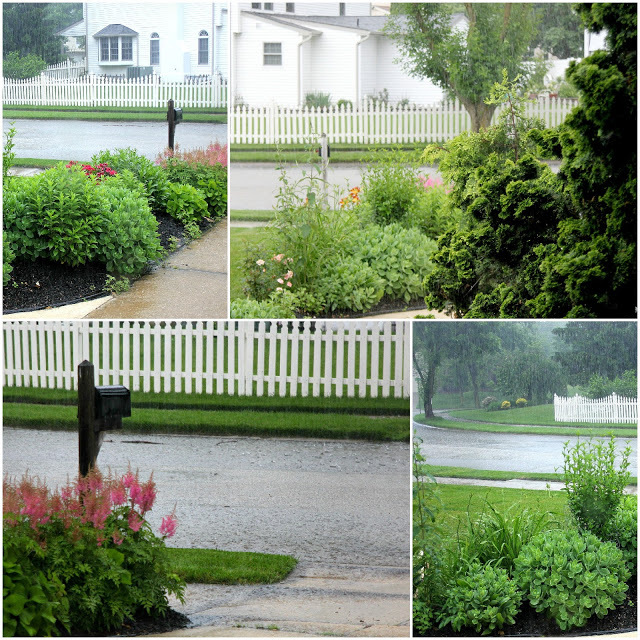 Oh, I would love to take a stroll thru your gardens….even if I had to do it under an umbrella!!! Beautiful flowers…you've got a green thumb!!! You add so many special little touches to your blog posts. What a way to feel uplifted! The flowers you shared and the way you shared them, convince me that you and God are a good team:) The rain and the sun sure have created some beauty in your part of the country. Everything is just so beautiful! What lovely flowers you have…even the one God transplanted in the driveway! Lorraine, your flowers are just fantastic. I remember a few years ago when you were in a serious drought. Now lots of showers and flowers. Those white hydrangeas are my favorite! Everything looks so beautiful and abundant! 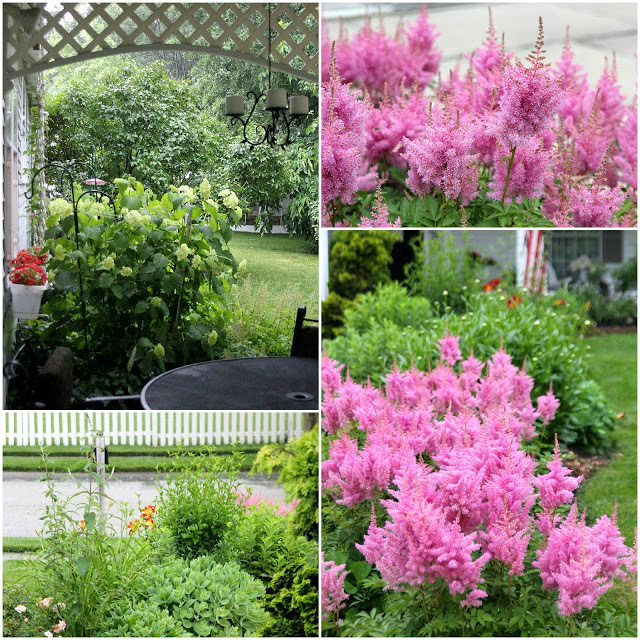 I especially love the Astilbe! 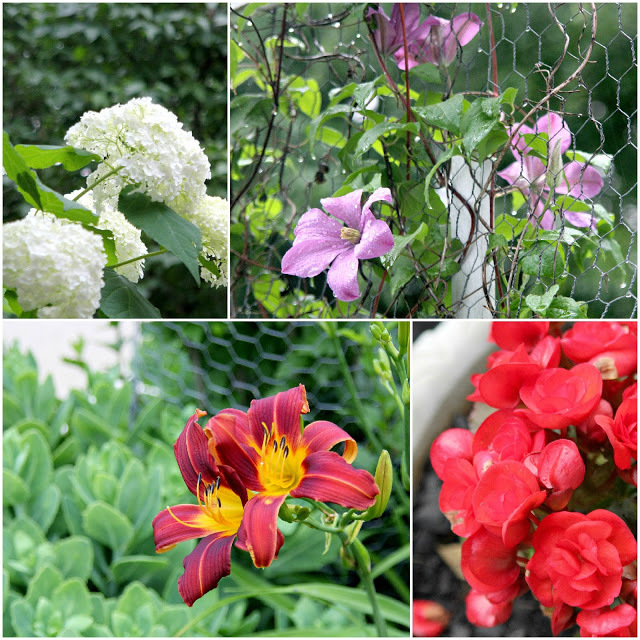 Your garden is beautiful…do you do it all yourself? Definitely gorgeous flower garden. And rain. And green. And growing. I try not to be too envious but we miss this sooooo much. Enjoy. And thanks for sharing!!!! Beautiful flowers. Our rains have been hard on my roses but there are more blooms coming on.